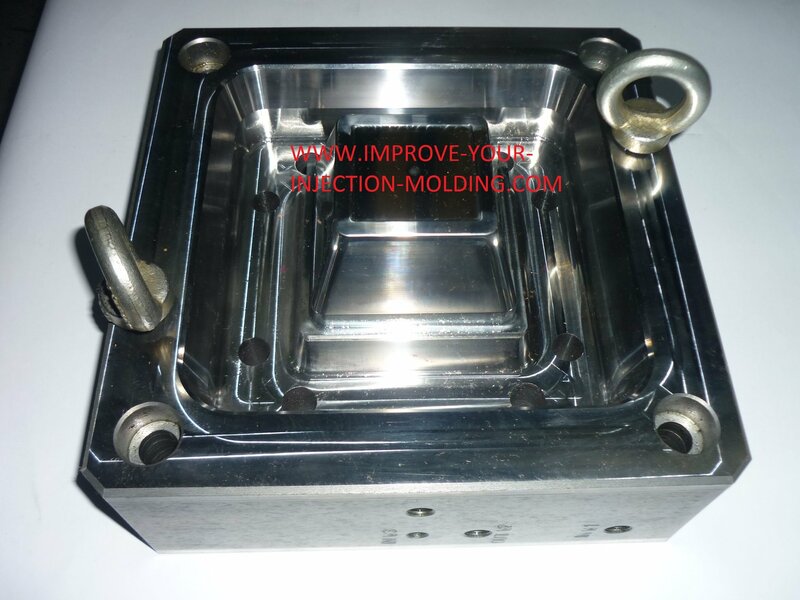 In an effort to understand our visitors more we would like to know your biggest productivity issue of the injection molding company you work in. The information will be used to create new content. What is your companies biggest productivity issue?